In 2017 the Minnesota Department of Public Safety statewide statistics reported over 70,000 crashes (collisions) as the most common traffic violation. During the same period, more than 24, 000 driving while intoxicated (DWI/DUI) incidents occurred. Whether it’s a minor or serious violation, even the standard penalties can cause disruptions in your daily routines. Woodbury Traffic offenses Lawyers understand the court systems and the expertise to make a difference in judicial determinations. Unlike many states, Minnesota does not have a point system. Instead, it tracks a driver’s history of major or minor violations. The information is a factor in determining punishment. Traffic violations like running red lights or speeding are generally punishable with fines, community service, license suspension or revocation. Sometimes, the state statutes regulating traffic and motor vehicles enforce jail-time penalties. A petty misdemeanor has a fine with no court appearance or jail sentence under Minnesota Statute §169.89. Misdemeanor punishments include up to 90 days in prison, a fine, or both under Minnesota Statute §609.02. If you choose to challenge the infraction, you probably will need help navigating through the legal system. It’s essential to speak with a traffic attorney to discuss the potential legal options. When a driver places another individual (s) in danger, the degree of damage or physical harm impacts the charges brought against the driver. Injuries or fatalities raise the seriousness of the violation. You could be charged with a criminal offense as a serious misdemeanor, or felony. If you’re involved in one of these traffic violations, legal procedures include booking, bail, and jury trial. You need to contact a lawyer immediately. It’s your legal right to have an experienced lawyer defend the charges. As the second most common traffic violation in the state, DWIs affect your personal and commercial driver’s license (CDL). Minnesota makes no distinction between a non-commercial or commercial traffic violation. If you are charged with a traffic violation because of intoxication, you need to talk with a Woodbury Traffic offenses Lawyer. Minnesota’s legal blood alcohol content limit is .08. CDL blood alcohol limit is .04. 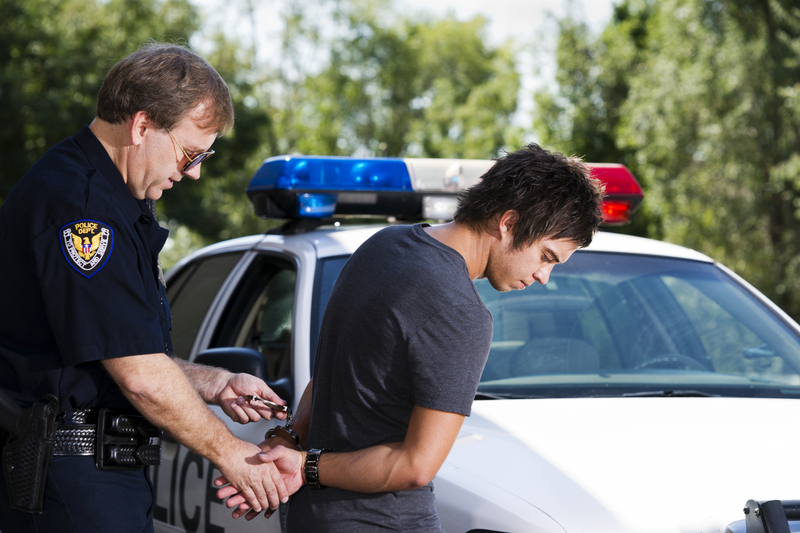 Aggravated DUI (felony) penalties include several years of probation and prison. These factors influence the final determinations. Driving with a suspended, restricted, or revoked license. DUI charges with a passenger under the age of 15 years. If you’re dealing with a minor or serious traffic violation, call our office. We can talk about the legal considerations including possible decisions, maximum penalties, and the potential loss of freedom.